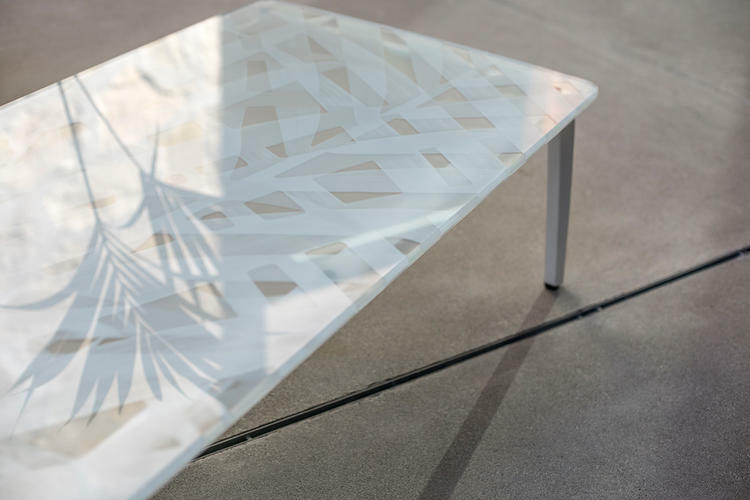 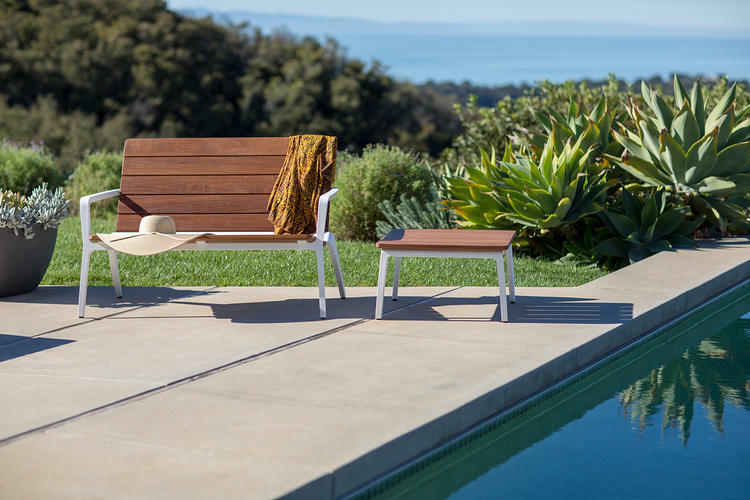 Vaya offers a modern take on taking a break. 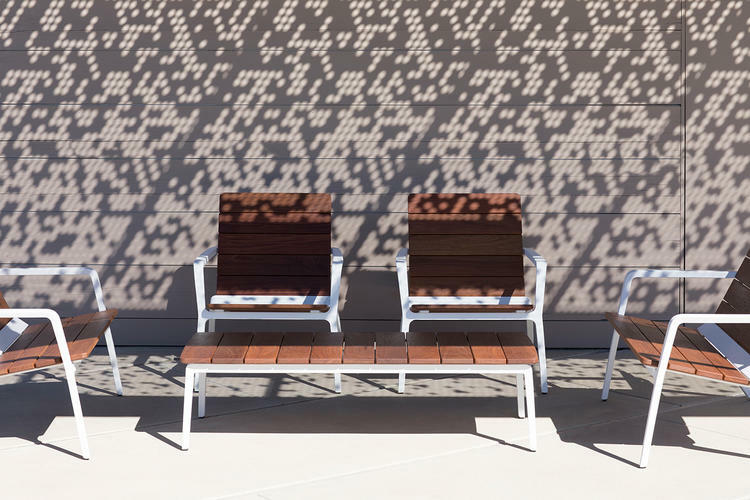 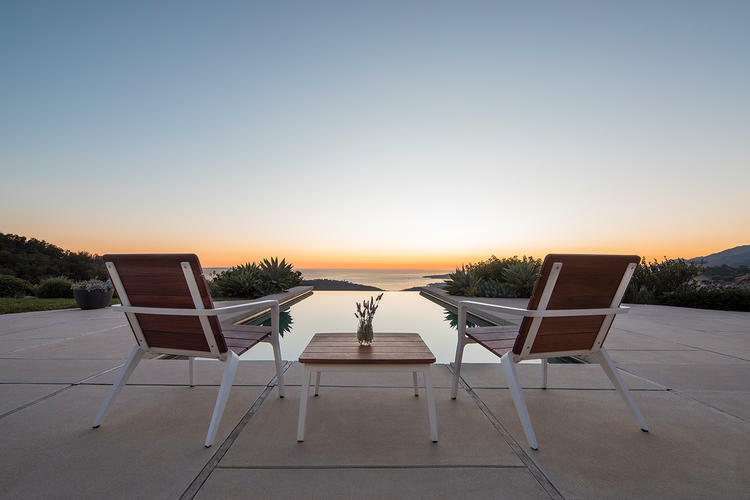 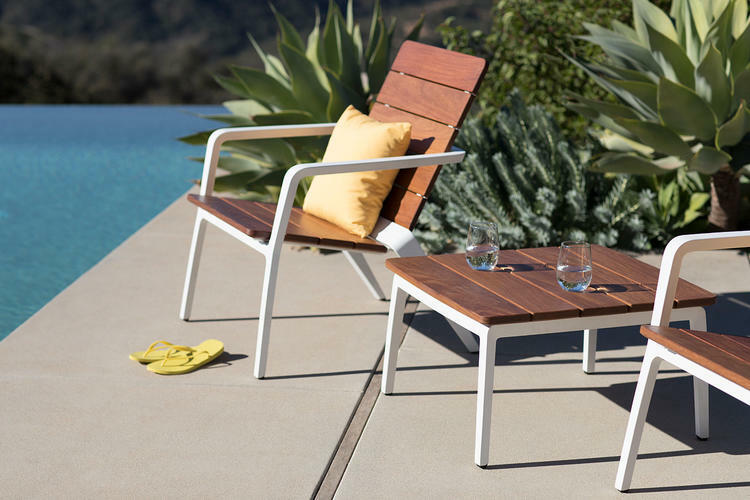 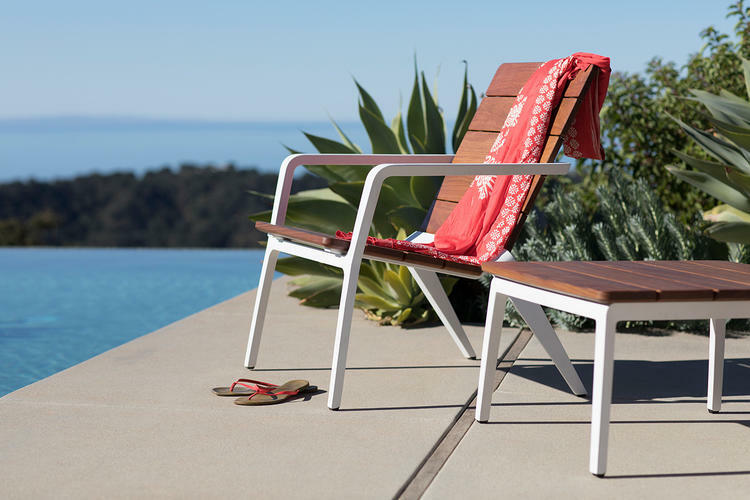 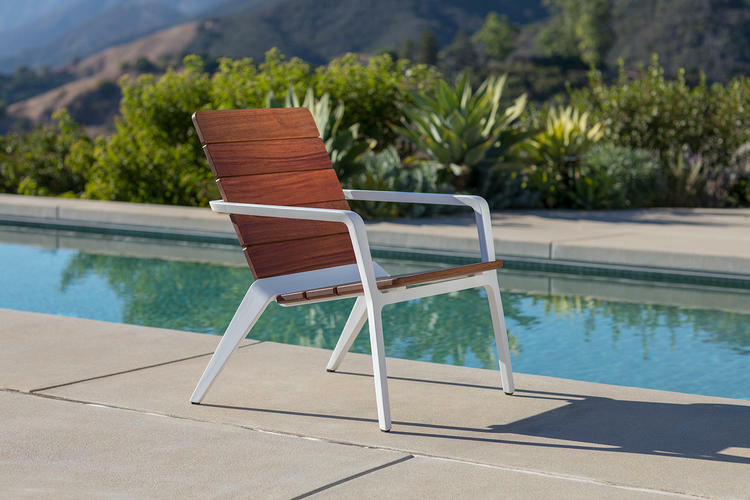 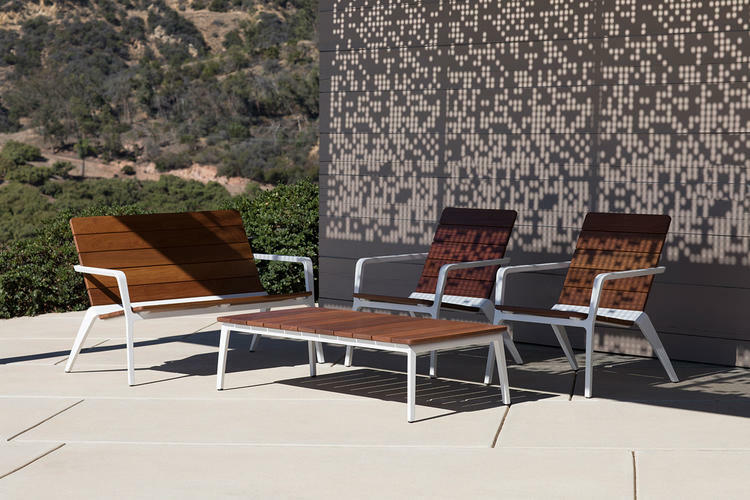 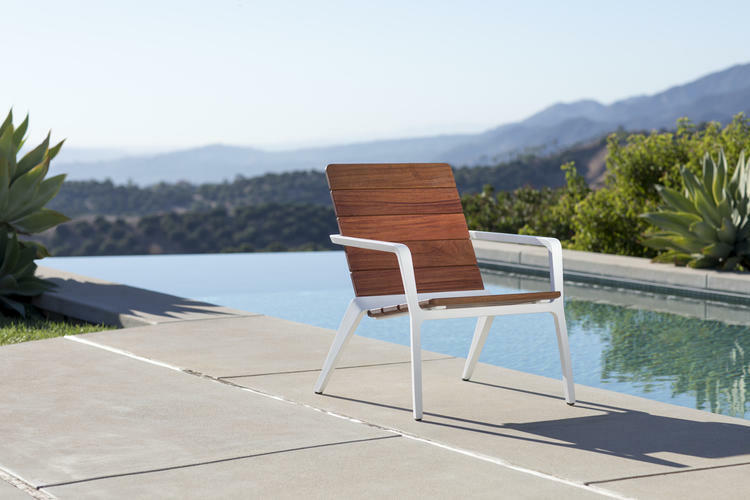 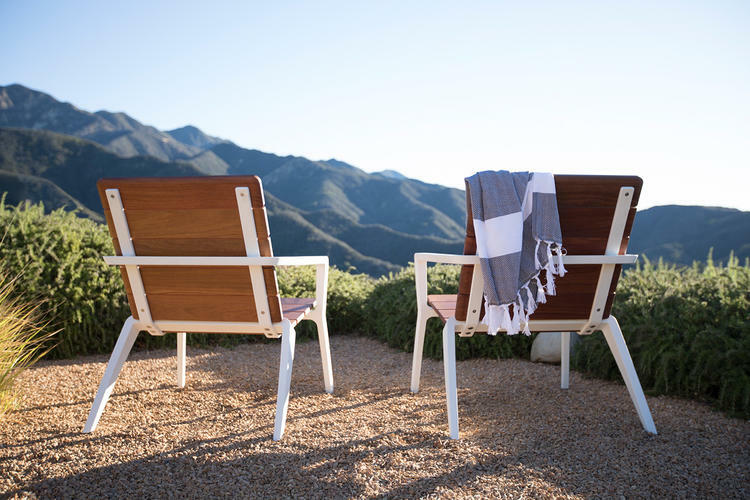 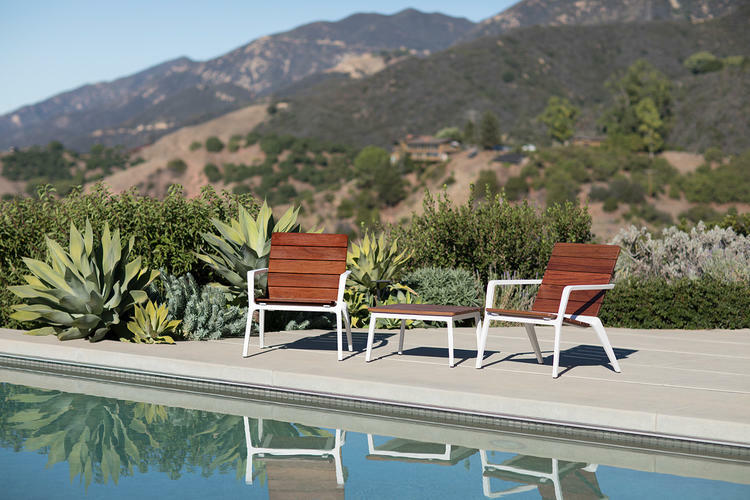 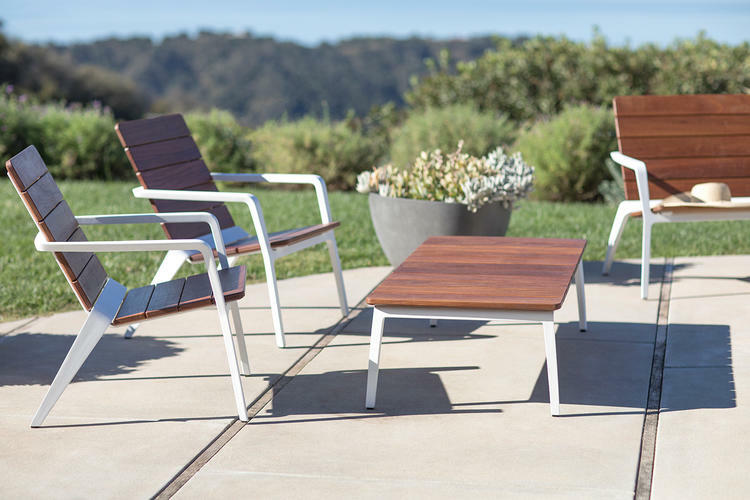 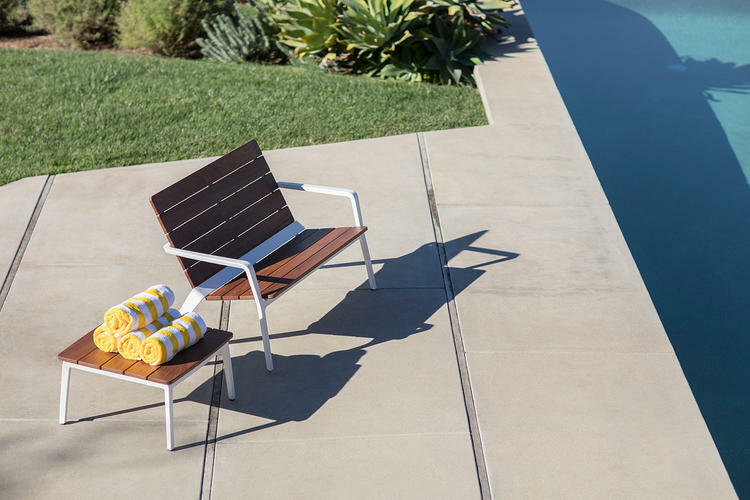 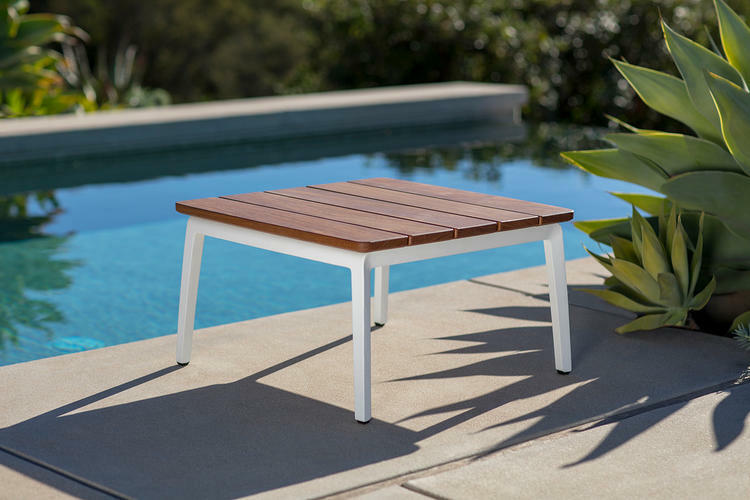 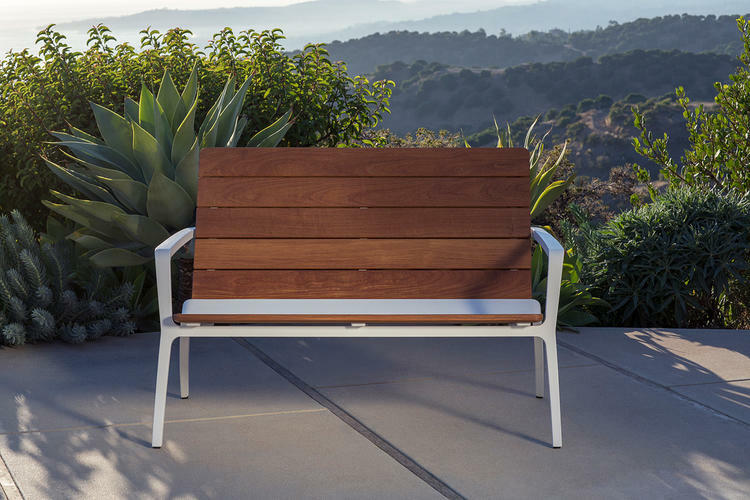 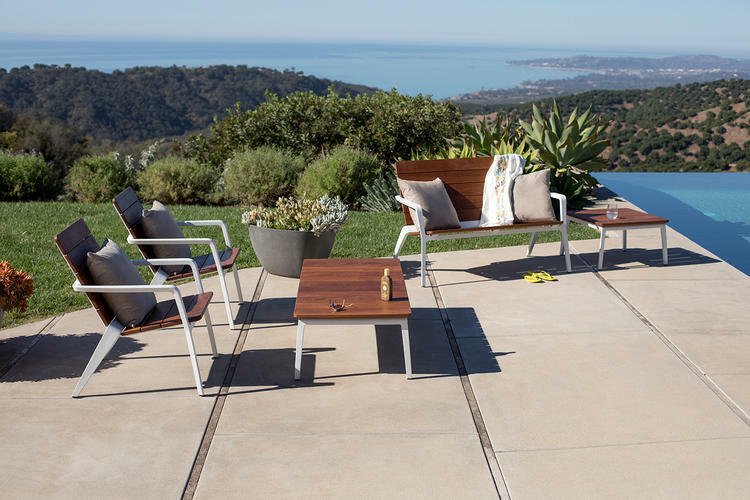 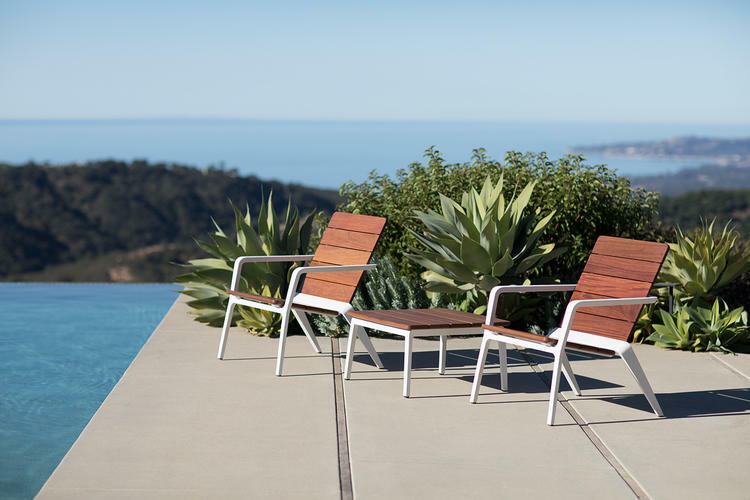 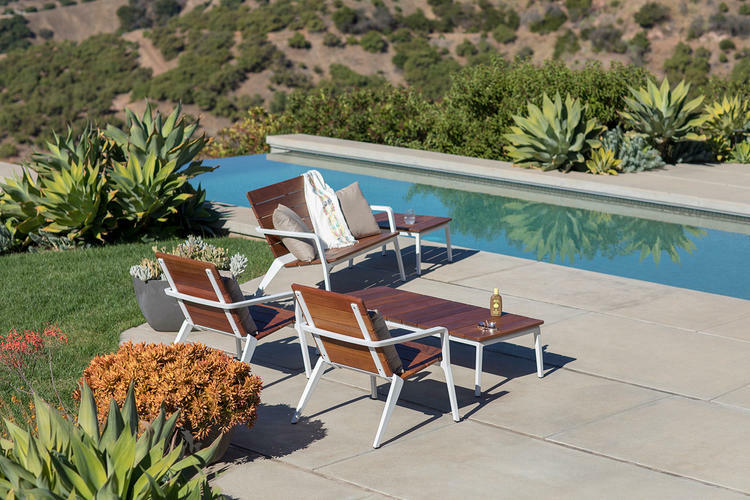 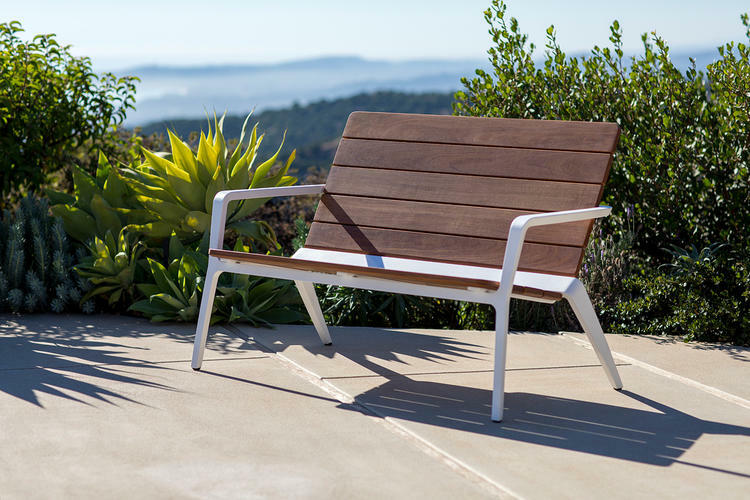 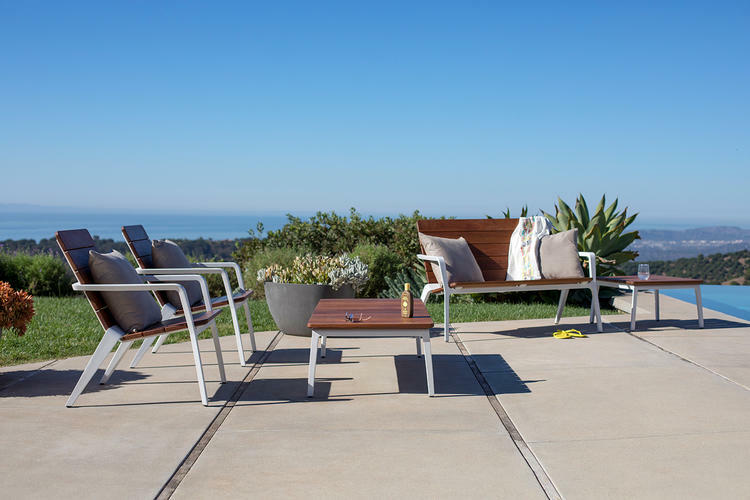 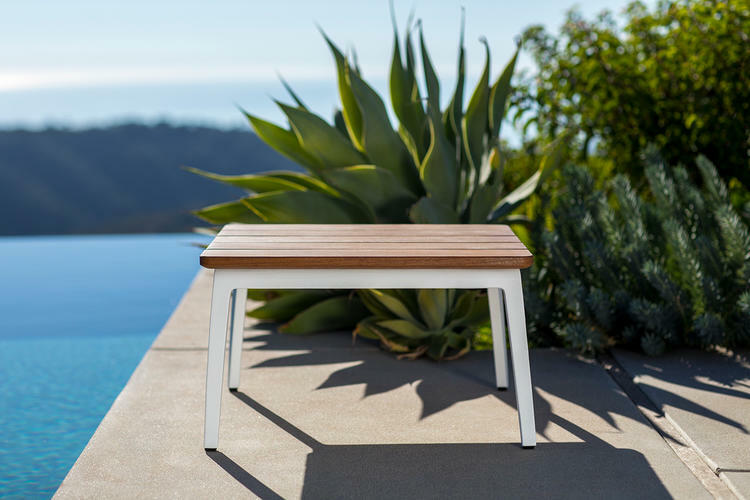 Presenting a fresh interpretation of outdoor lounge furniture, Vaya chairs, benches and tables invite rest and relaxation. 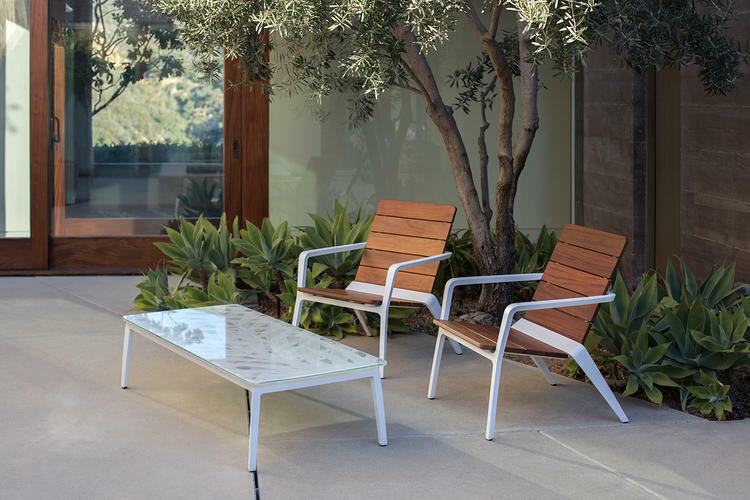 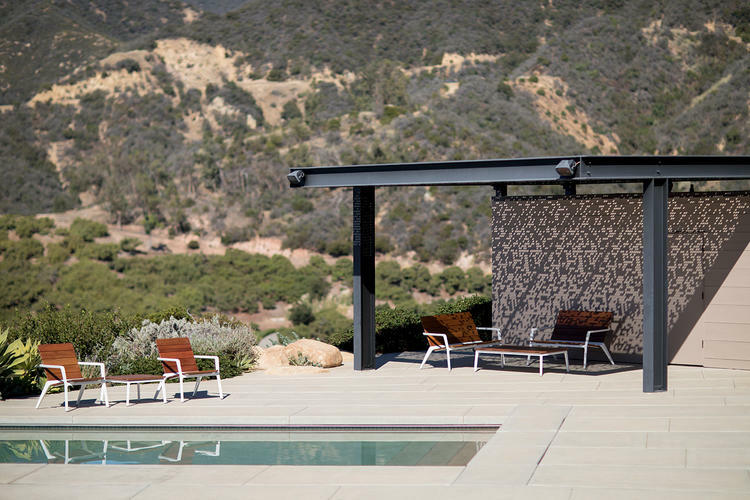 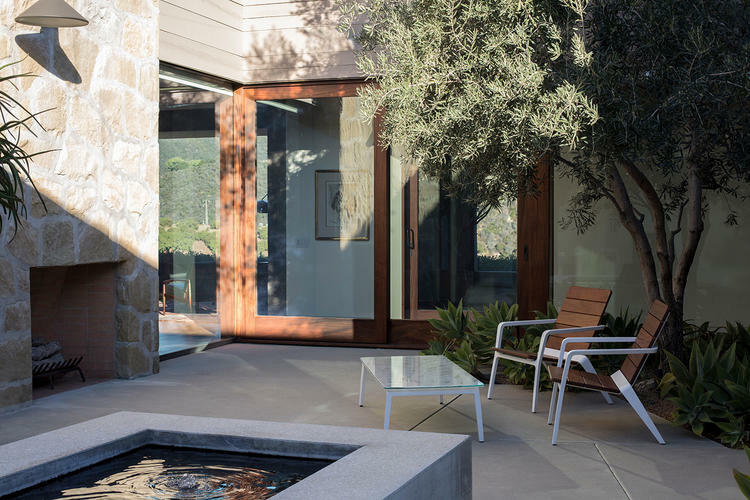 Benches and chairs provide a leisurely level of comfort. 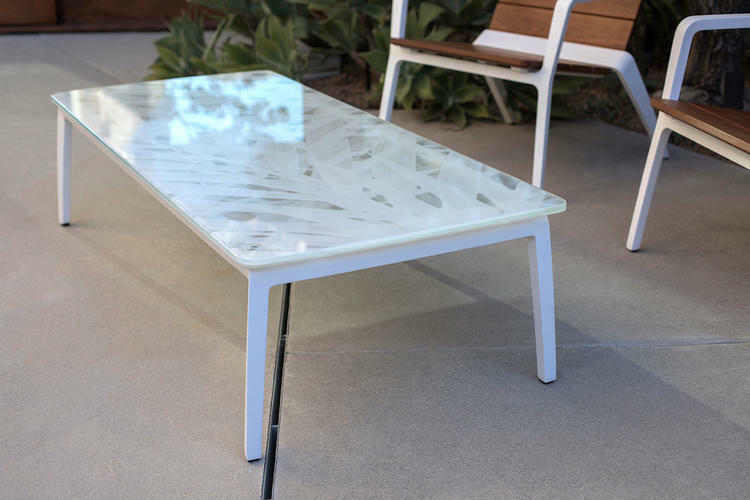 Tables in two sizes expand the gathering options.